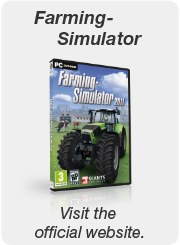 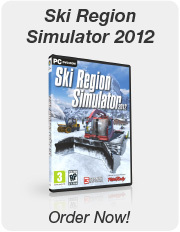 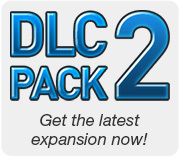 This downloadable content package (DLC/Addon) is compatible with all Windows versions of Ski Region Simulator 2012 (Retail and Download). 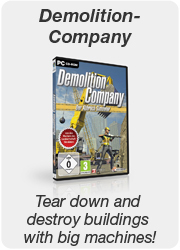 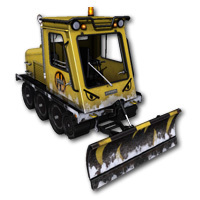 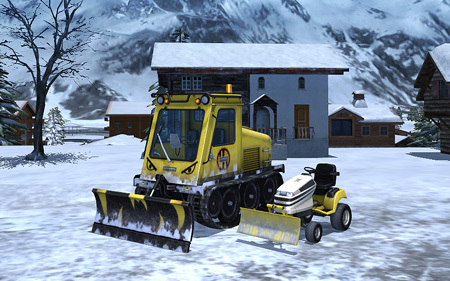 The second official DLC Pack from GIANTS Software contains the plows: Lizard Snowhopper and Lizard Snoweater. 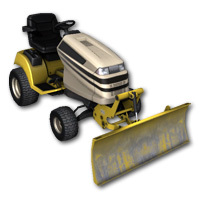 Due to the additional administrative effort we can't provide refunds. 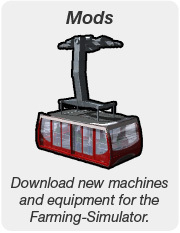 We appreciate your understanding in this matter.